Careem’s main app has finally started displaying passenger ratings. The feature (if we may call it that), as reported by users to MENAbytes, has been live in some of the company’s markets since last two months or so and is apparently being rolled out in the others at the moment. We spotted it yesterday in Saudi. Careem captains have been rating the riders for over eighteen months but the ratings were not visible to riders until this recent change. The captains also for some time were shown a rider’s rating before they accept a ride. The ratings can now be seen in inside app’s main menu – below the rider’s name as shown in the screenshots below. As Careem explains on the app, passenger ratings are measured out of five stars and are an average of all the ratings one has received from captains. 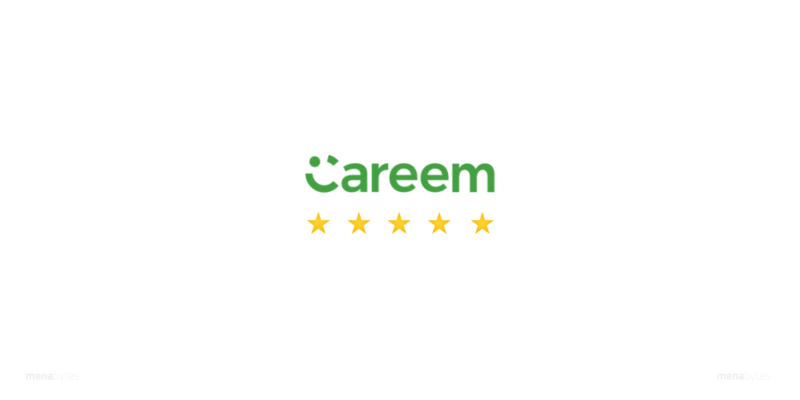 A Careem executive, previously, confirming another story by MENAbytes about the feature being rolled out for captains to rate passengers on, had said, “We’re always looking to provide the best possible Careem experience to our customers and captains, which requires listening to feedback and identifying areas for improvement. Our captain rating system proved successful in helping us accomplish this goal, and we believe a passenger rating system will do the same. Right now, this feature is still in beta, but we look forward to rolling it out more formally in the coming months.” told us. Uber has had a similar feature for years.